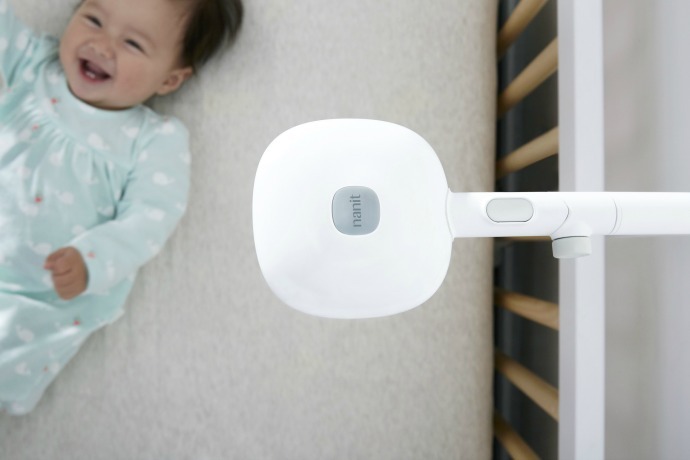 Nanit is an American company that has reinvented the baby monitor. The team of engineers and designers that came together to make the product have families in mind. The innovative technology of the monitor has helped newborns and their parents through the first months. With Big Apple Buddy’s personal shopping service, you can now buy direct from the Nanit online store anytime, anywhere. You and your baby can have a peaceful sleep with the Nanit baby monitor! 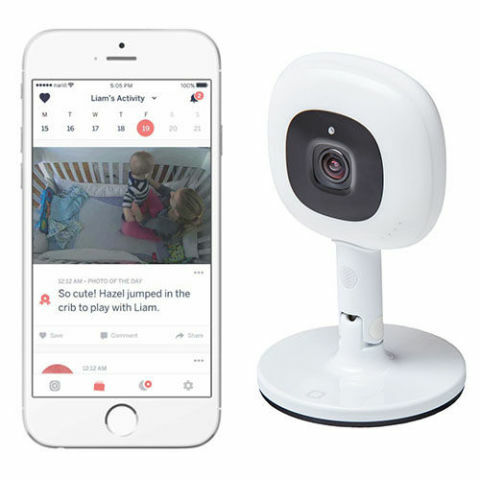 With crystal clear live stream, this is the best guarantee that you'll know what your baby is doing without any doubts. It'll feel like your next to your newborn no matter what time of the night he or she decides to wake up and move around. Best of all, you can access the camera through your phone so you're never too far. 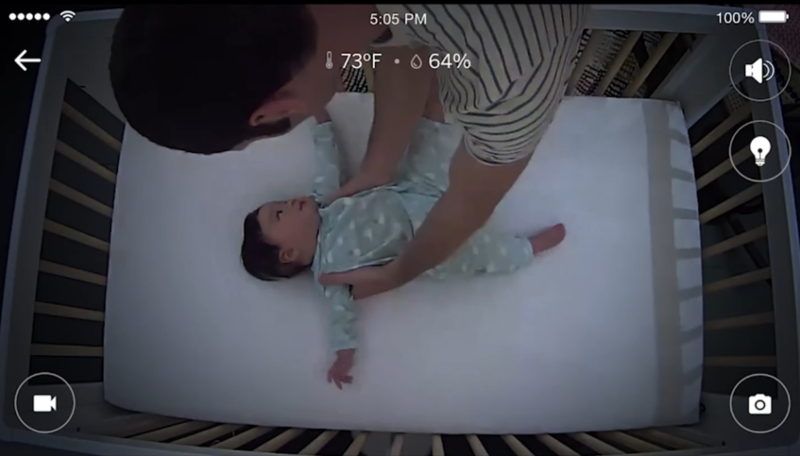 Keep track of how your newborn is sleeping with the Nanit device. It records how many hours your child slept and compares it to previous weeks to determine if they're getting a good night's rest. All the information can quickly show up on your smart phone or tablet so you can analyze the data in real time. It is easy to use as well so you have more time to properly look after your new bundle of joy. Let the nanny join as well! The best thing about the Nanit is that it makes the conversation among the parents and the caregivers an easy dialogue. You can send and share videos of what the baby is doing and keep everyone updated no matter where they are. The Multi-Stand attachment allows even more space to be captured as your baby starts exploring more parts of your home. Unfortunately, the USA Nanit online store does not currently offer international shipping. However, Big Apple Buddy, your personal shopper, can help you buy products direct from the official USA Nanit online store and ship them to your doorstep, no matter where you are in the world. If you would like to buy from the USA Nanit online store, simply let us know which items you would like to order (by filling out the form below) and we’ll get back to you with a free international shipping quote within 24 hours!